Give the gift of some 'me time' in the run-up to Christmas. After a long day Christmas shopping treat yourself with a relaxing soak in Lavender Bath Milk whilst reading your favourite book or magazine. In the world of natural essences, lavender is the definitive oil of peace and relaxation. An aromatherapeutic, soothing fragrance, it calms and balances the nervous system and revives spirits – your bedtime bath treat, especially at times of stress or agitation. Soak in a bath which is not too hot, and go straight to bed for a peaceful night and a strengthened spirit tomorrow. 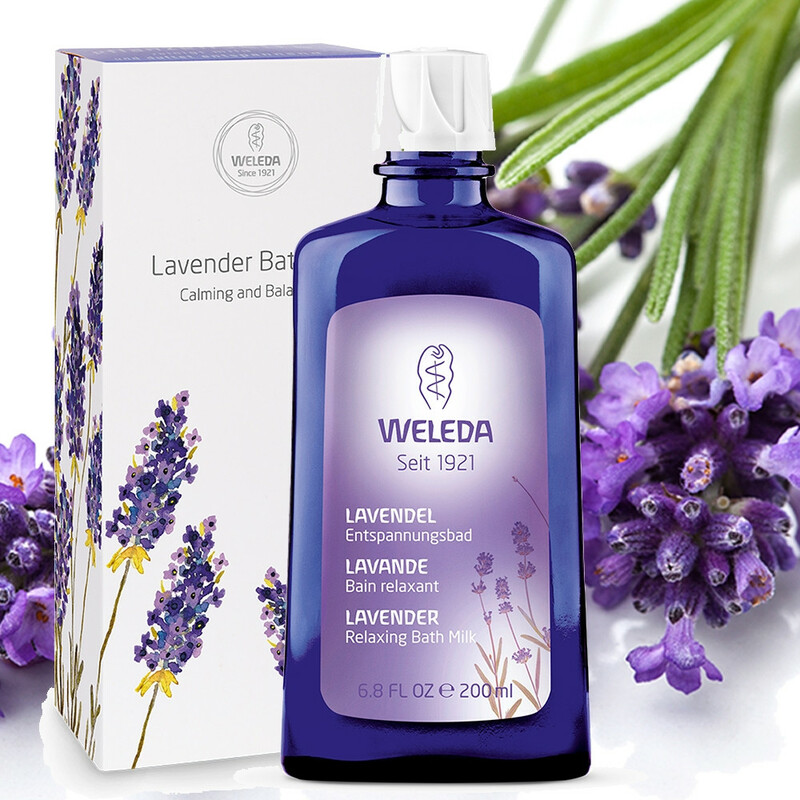 Ingredients: Water (Aqua), Lavandula Angustifolia (Lavender) Oil, Linalool*, Potassium Olivate, Glyceryl Oleate, Alcohol, Glycerin, Limonene*, Geraniol*.